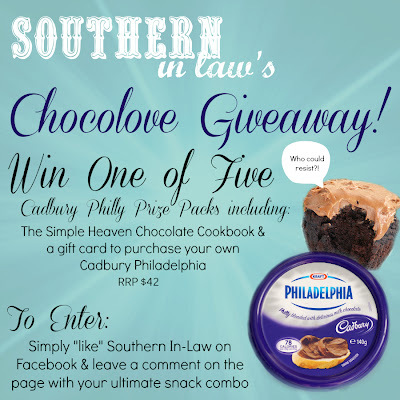 You know I'm quite partial to chocolate and you know I like giving free stuff to you guys, so of course I had to say yes when I was asked if I wanted to give away not one, not two, not even three - but five packs from Cadbury Philadelphia - especially as I'm such a big fan! Cadbury Philly was the feature of our Easter Dessert and it was so simple to put together. 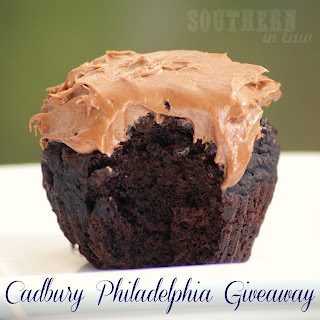 I just whipped up a batch of my Secretly Healthy Brownies and then dolloped on the Cadbury Philly as frosting. A one bowl, super delicious dessert. 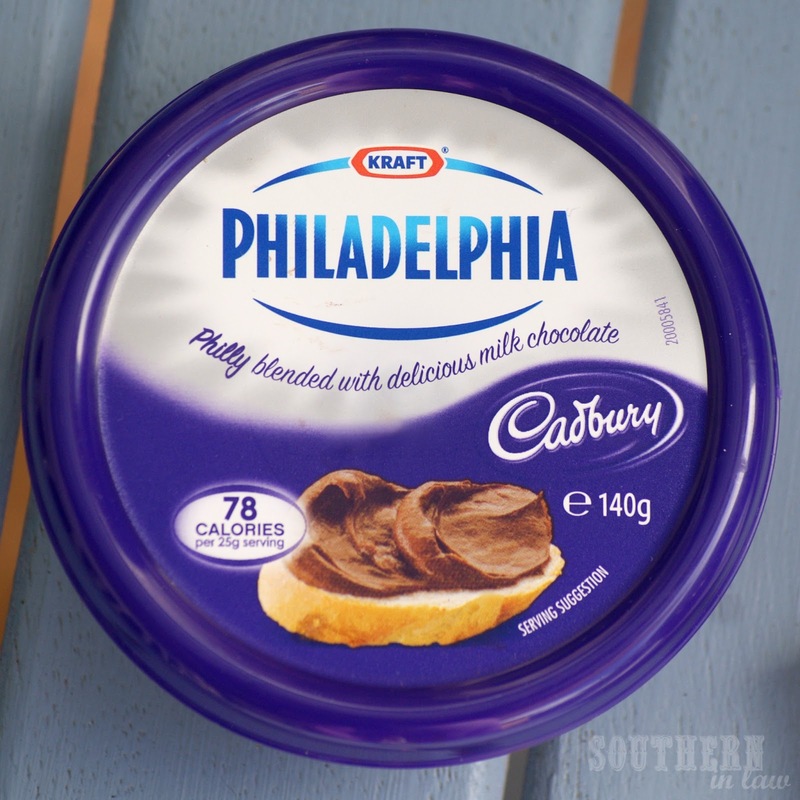 For those of you who are calorie concious, Cadbury Philly really isn't that bad with just 78 calories per serving. I like to use it as an indulgent frosting for my healthy muffins - especially my polenta banana muffins! My family all love the Cadbury Philly and I've got friends hooked too after giving them a tub to try - and there's no wondering why everyone loves it! It's creamy, chocolatey, smooth and just sweet enough. How do I like to use it? Try spreading Cadbury Philly ontop of a banana for an indulgent yet healthy treat - the best of both worlds! What is your ultimate snack combination? "@southerninlaw my fave snack combo is (your answer) #SILcadburyphilly"
On Twitter - "follow" @southerninlaw and tweet "@southerninlaw my favourite snack combo is (insert your answer) #SILcadburyphilly)"
The competition is open to Australian Residents and runs until the 30th of April, 2013 at 11:59PM EST. The three winners will be announced on Southern In-Law's Twitter and Facebook page and each winner will have two (2) weeks to respond or another winner will be chosen. Winners must be a valid liker and/or follower at the time of choosing and must have completed their entry correctly by liking/following and commenting/tweeting on Southern In-Law's pages. Kristy received Cadbury Philadelphia courtesy of Kraft Australia who is also sponsoring this giveaway. I was taught this snack combo from a Michigan exchange student: peanut butter on apples. The best apple is granny smith, but pink lady works for a sweeter treat. My ultimate combination is strawberries with chocolate. They can be strawberries dipped in melted chocolate; or strawberry and chocolate icecream in the same bowl; or strawberries on top of a chocolate cake! Anything peanut butter and chocolate....yum! I love bananas dipped straight into the nutella jar, so delicious and it's a naughty way to eat your fruit too. I love cold baked sweet potato spread on white bread sandwich, with mayo and cracked black pepper. It sounds really weird, but tastes fantastic!! I was hoping for some healthy inspirational foods but alas the scrumptious fatty pleasures of unwholesome snacks won out. There is nothing better than eating cheezels with pieces of milk chocolate; throw in a marshmellow or two and your taste buds thank you. If you're feeling really indulgent, melt the chocolate in the microwave and dip in the marshmellows and cheezels. That is when the ultimate treat is produced. YUM!! I love dark chocolate with hot chilli sauce. It tastes amazing! 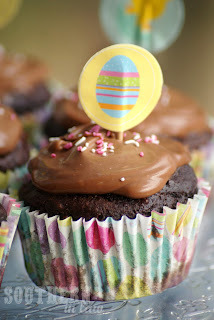 Chocolate, always chocolate! So can't wait to try this chocolate philly!